By American Society of Naturalists. 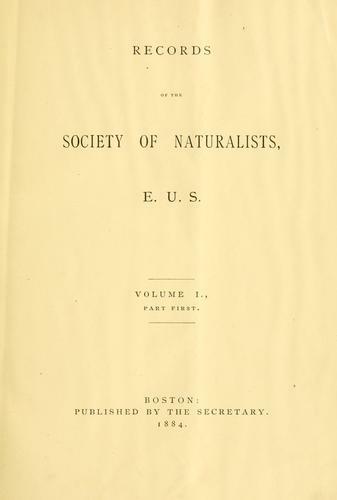 Are you sure you want to remove Records of the American Society of Naturalists from your list? 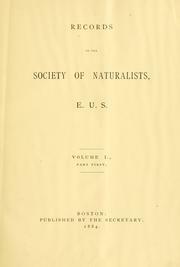 Records of the American Society of Naturalists.